The Ministry of Health, for the first time is designating an entire month to raise awareness, educate and provide specialised screening and support services to Grenadian citizens as part of its ongoing efforts to curb spread of cancer. Every year on 4 February, people throughout the World takes a brief moment to reflect on the burden of the dreadful disease CANCER, which by all means still remains a matter of international concern and for which there is still no cure. The Ministry of Health and Social Security given its mandate, has designated the entire 28 days of February to raising the awareness of cancers and its extremely burdensome negative effects on our country and economy. Starting 1 February under the umbrella banner of ‘STOP CANCER! YOU, ME, TOGETHER WE CAN,’ we pledge to address the cancer in our society together with stakeholders. We are aware of the challenges of cancer and the burden it has on the lives of Grenadians and their families. In 2016 we lost a total of 200 people as a result of cancer, which still continues to be the primary cause of death. Cancer of the breast, cervix and prostate are the main cancers affecting our population. Worldwide 250,000 women die each year from cancer of the cervix which is a preventable disease. The studies indicate that avoiding tobacco and alcohol, maintaining a healthy diet and maintaining an ideal weight and regular exercise are among the measures that prevent the development of cancer in our bodies. Early diagnosis of cancer makes way for initiating treatment and ensuring long survivorship. The responsibility of the ministry is to provide all the services required for the wellness and longevity of the people. We are working with all our stakeholders to promote improved nutrition with greater focus on lowering the consumption of sugary and high fat as well as salty foods; active lifestyles for all ages and ensuring the ongoing screening at our health facilities. Early diagnosis is key and intimately linked to survivorship. Therefore, we at the ministry continues to encourage all our WOMEN and MEN to make regular screening a common practice. Get screened/tested for changes that may lead to cancer by having the regular Pap Smears, Prostate Specific Antigen (PSAs) Digital Rectal Examinations (DRE) and Self-Breast Examination (SBE). At the start of the year the Ministry of Health officially introduced the use of Visual Inspection with Acetic Acid (VIA) as a method of cervix cancer screening. Today we can boast that trained medical and nursing staff at our primary health care facilities are utilising this simple and affordable technique to care for our Grenadian women. This we hope will lower the 2016 statistics of 4 cervical cancer related deaths. Moreover, whereas Grenada recorded 106 deaths due to breast cancer over the last 10 years, one cancer related death is just too many to accept. That is why we have provided our women with more opportunities to have their breast examined by the trained health care staff. More importantly, we have collaborated to empower our women to do their own Self-Breast Examination (SBE) taught by trained community nurses and volunteers. This service allows women the freedom to do their exams with frequency in the privacy of their homes. As a matter of urgency and priority we are prepared to meet our MEN in the quest to control the number of deaths caused by prostate cancer and stress the need for our men, many of whom are breadwinners and head of households, to be screened. Our local data on cancer of the prostate puts the number of related deaths at 254 for the period 2010-2016, a very scary, but realistic picture of the problem at hand; and the reason we are at a point when and where men’s health by every means must matter and must be given special attention. As recent as September 2017, Pan American Health Organisation (PAHO) published in its journal that prostate cancer is the most common cancer in males, with approximately 413,000 new cases and 85,000 deaths in the Americas each year. The Caribbean countries, notably Barbados, Trinidad and Tobago, and Jamaica have the highest prostate cancer rates in the region. Screening men for prostate cancer, with the PSA test, can reduce mortality by an estimated 20%-30%. However, PSA testing can lead to over-diagnosis in 20%-40% of cases. Therefore, there is a need for shared decision making in balancing harms against benefits when it comes to prostate cancer screening with PSA testing and Digital Rectal Examinations (DRE). 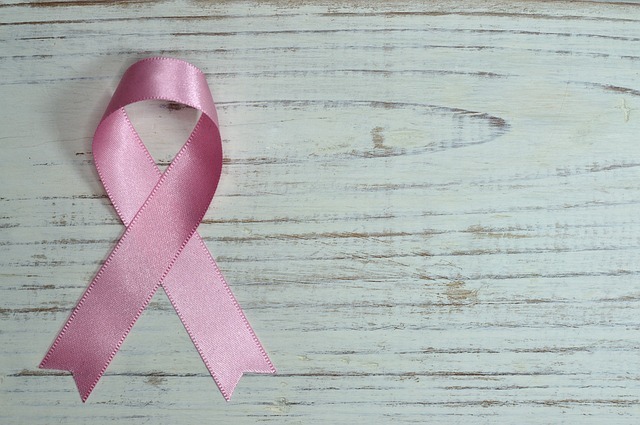 Nonetheless, although not common, men should take seriously the fact that they too can have breast cancer and so immediate and necessary lifestyle changes are encouraged. For us at the Ministry of Health, tackling and engaging the public as early as February offers an opportunity to reinforce that prostate cancer screening, like other similar cancer screening efforts, requires education and counseling, so patients are well-informed about the harms and benefits and take decisions about their own health. It also requires access to services and application of evidence-based guidelines that healthcare workers are trained in using; along with referral mechanisms and access to prompt diagnosis and treatment, with counseling on the side effects associated with treatment. 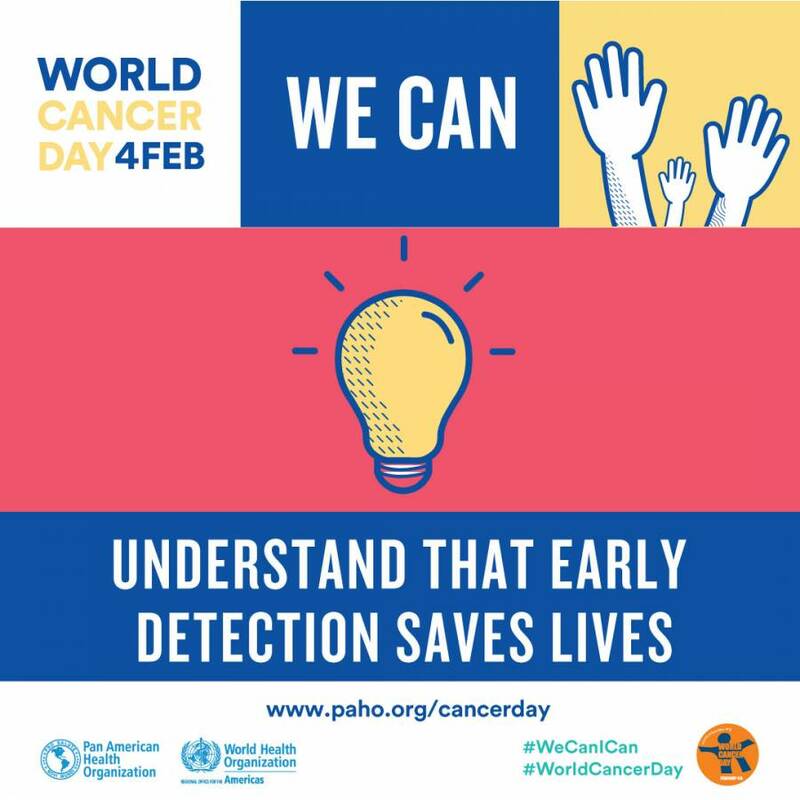 It is because of the aforementioned reasons, that we are encouraging all Grenadians regardless of your belief, religious, cultural political or economic circumstances to learn how to prevent cancer, to understand the importance of early diagnosis and what best practices and support services are available. It is our hope and collective responsibility to strive toward a long and healthy life by eliminating those diseases like cancer that are preventable, so costly to treat and often cause premature death.